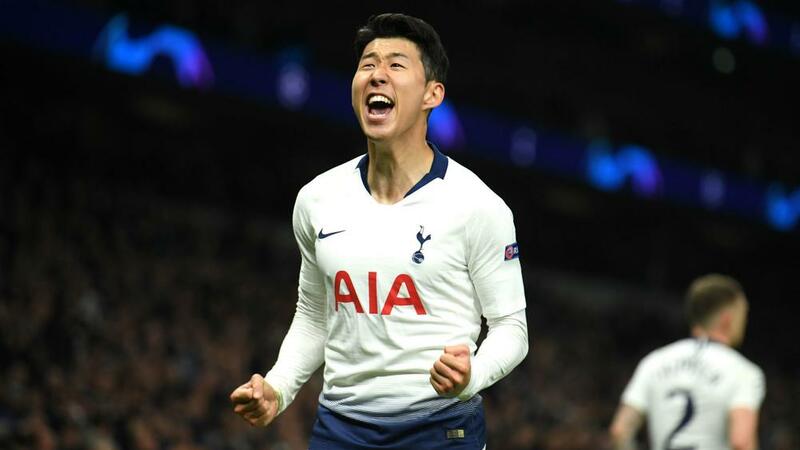 A second-half strike from Son Heung-min gave Tottenham a 1-0 win over Manchester City in the first leg of their UEFA Champions League quarter-final tie. Sergio Aguero missed a first-half penalty and Harry Kane was forced off injured before Son's strike settled the first European match at the new Tottenham Hotspur Stadium on Wednesday (NZDT). Mauricio Pochettino's side was thwarted by Ederson for much of the match, but the Brazil goalkeeper allowed Son's strike to slide beneath him and leave City trailing ahead of the return leg. City was not quite at its slickest but Aguero did flash a shot just past the right-hand post, as it continued to look a threat on the counter-attack.